April 08, 2019 - "Press Releases"
Phillipsburg, New Jersey - April 8, 2019– Additions in staffing continues the efforts to compile a strong Management Team at Jersey Strand and Cable. The addition of Jose Badano, Plant Manager at JSC, will continue to build a strong management team at Jersey Strand and Cable. 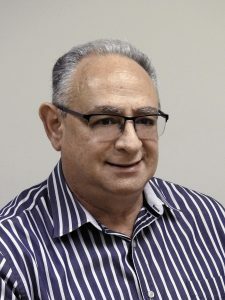 Jose has 40 years of experience in the land gas turbine industry and aircraft engines specializing in conventional and non-conventional machining. Jose has held positions of MFG Supervisor, MFG Manager and Director of European expansion and Director of Manufacturing for companies such as Metem Corp, and GE in New Jersey, Pennsylvania and Hungary.